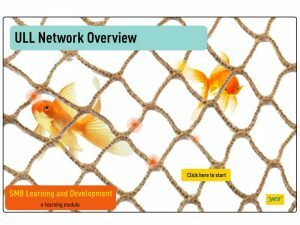 Description: An example of an interactive custom flash eLearning module that was developed for a corporate client. 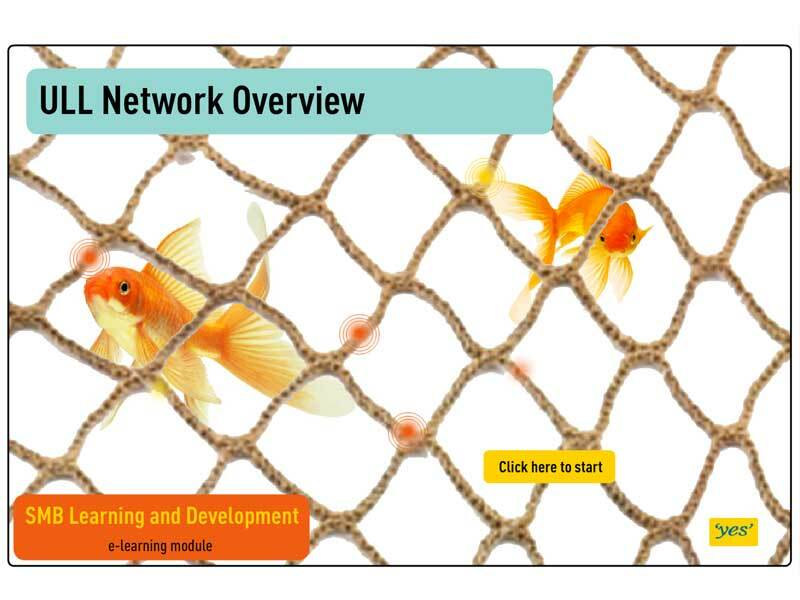 The brief called for an eLearning module that tackles quite a technical topic . It was created with engaging transitions and graphics to maximize learner engagement and raise the success of it’s learning objectives.